-Palden Sherab Pema Ling Inaugural Blessing Ceremony and Guru Padmasambhava Empowerment by Ven. Khenpo Tsewang Dongyal Rinpoche on January 18, 2015. 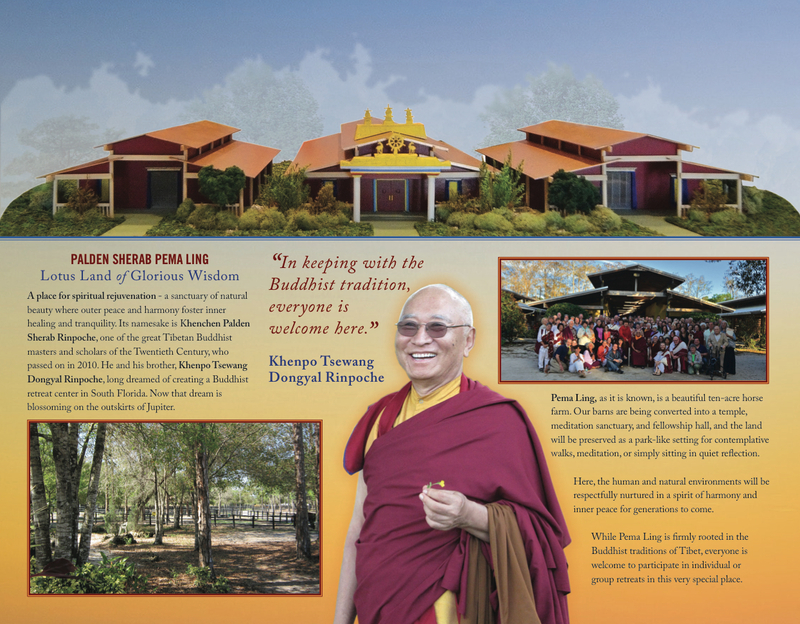 Help build a new temple at Pema Ling!